There’s always something interesting or unusual going on in a house full of kids. They’re still getting to know the world after all — its joys and pitfalls. Having young kids may not be the easiest task for parents, but they more than make up for it with the joy and hilarity they bring to all our lives. Take a look at the following photographs. We’re sure you’ll be convinced that boredom and children are completely incompatible. He really wanted to impress the girls. He wanted to try on his older brother’s pants. I knew there had to be a reason for that long silence in my kid’s room. She can’t stand it when someone cries. She dreamed of becoming a unicorn from a young age. It’s easier to keep them entertained than you might think. He’s certain that this is the best way to train a new puppy. I left her with her brother for all of 15 minutes. She hasn’t quite mastered hide and seek yet. When it came to agreeing on playing space in the living room, negotiations rapidly broke down. I took my nephew to the park. I never fail to be amazed at how fast he makes friends with strangers. Don’t boss me around! I’m eight minutes older than you! Inspection of the wardrobe done, and now I can take a nap. The exact moment when he realized he was now the middle child. She said she didn’t want to look like her friends. I think we managed it! He’d only ever seen frogs in books before this point. 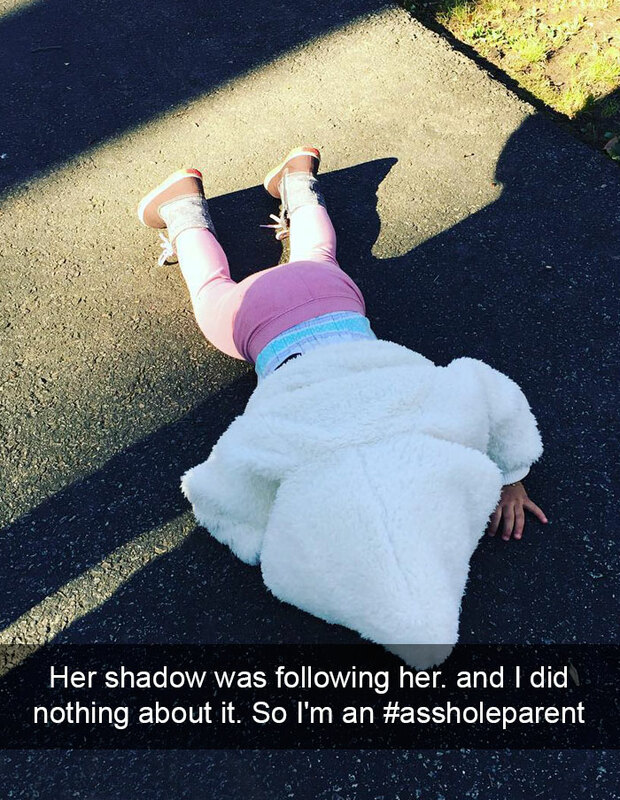 The shade was following my daughter, and I didn’t defend her against it. Now she’s convinced that I’m a bad father. What happens when you go to the automobile show with your son. 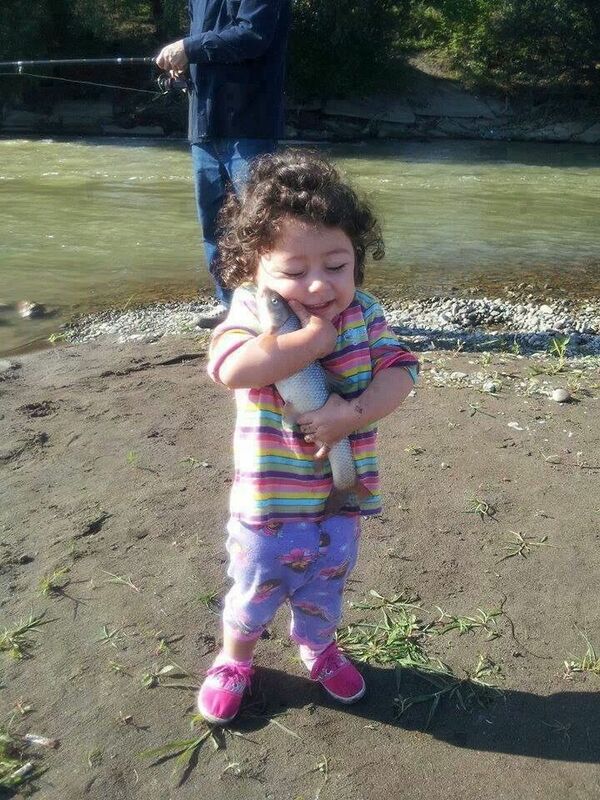 She promised to put it back in the river once she was done cuddling it.